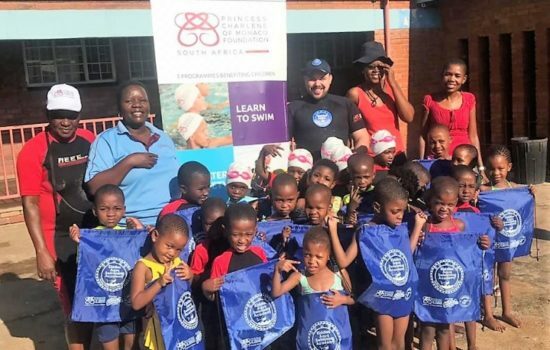 Renowned athlete and Olympic Medalist Terence Parkin is taking on an incredible test of stamina and strength in an effort to raise money for the Deaf Children’s Learn to Swim and Water Safety Programme. 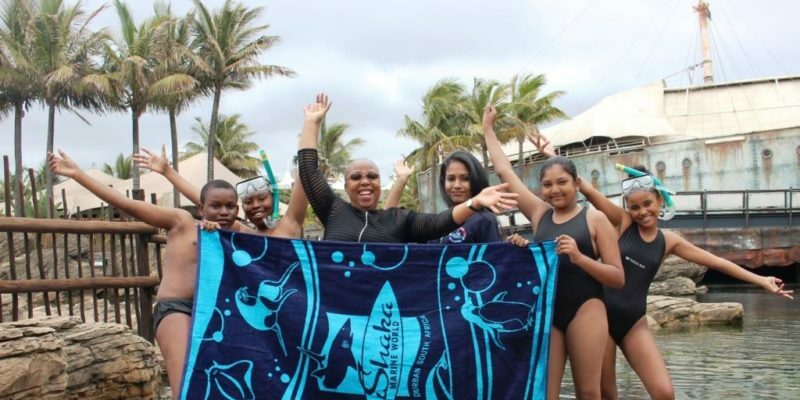 Parkin plans to cycle, swim and canoe a mammoth 902km between Johannesburg and Durban in order to generate funds for young South Africans with disabilities. Parkin himself was born deaf and overcame his personal challenges to become the most celebrated Deaflympic athlete in the world and a silver medal winner in the 2000 Summer Olympics. 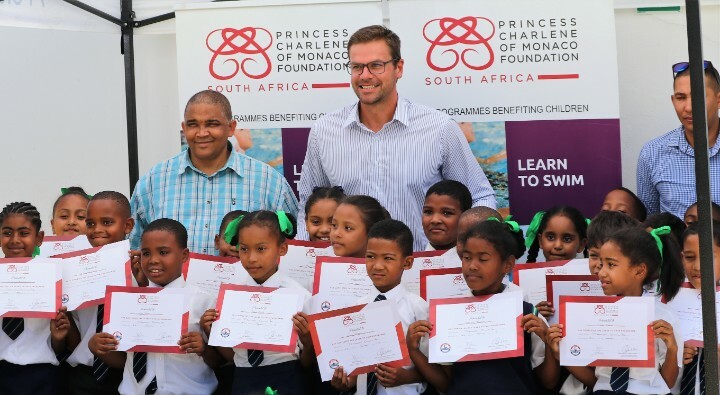 His natural talents as a swimmer and his passionate advocacy for young deaf athletes led to the Princess Charlene of Monaco Foundation recently naming him as one of their Ambassadors. 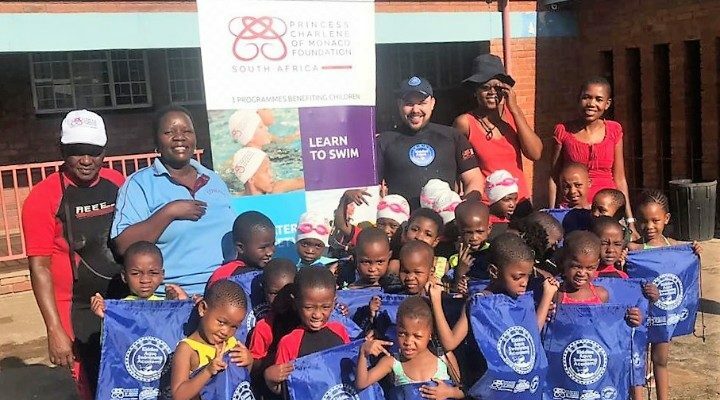 He travels across the world giving talks on issues around water safety, preventing drowning fatalities and coaching children on how to swim. 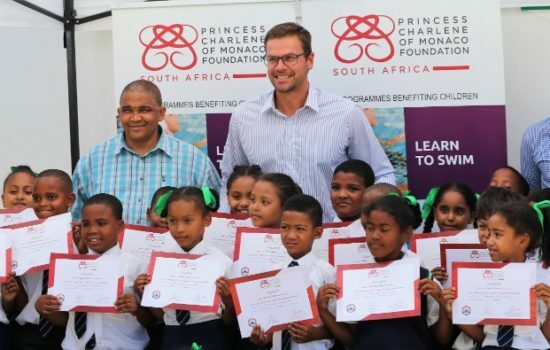 He now plans to undertake the 902km challenge in order to raise funds so that deaf South African youth can have the opportunity to benefit from learning to swim. This, as Parkin can personally attest to, has a number of benefits on physical health, emotional well-being and self esteem. 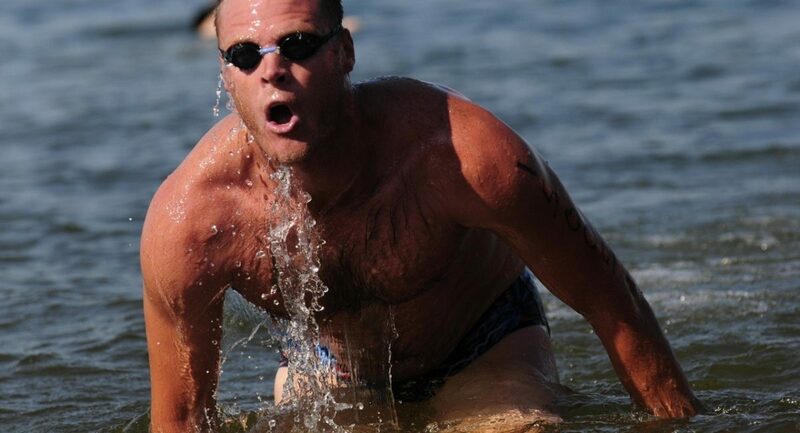 Parkin intends to do a 5 day, 723km mountain bike cycle tour from Johannesburg to Midmar, where he will do a 13km swim. 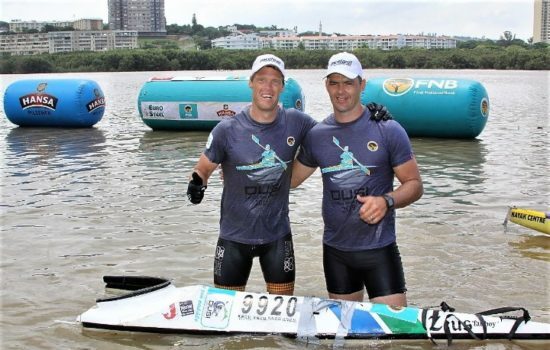 He will then do a 33km run and end off with a 124km, 3 day Dusi canoe marathon. 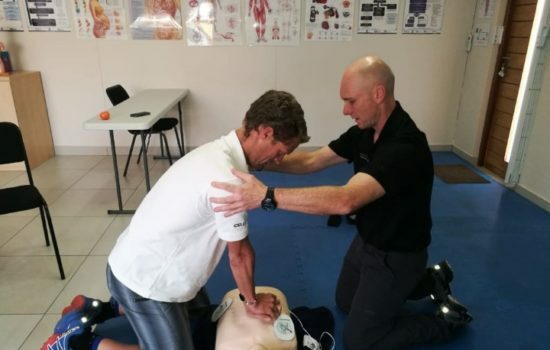 It’s an enormous challenge to his ability as an athlete but he feels up for the test, in the name of a worthy cause. 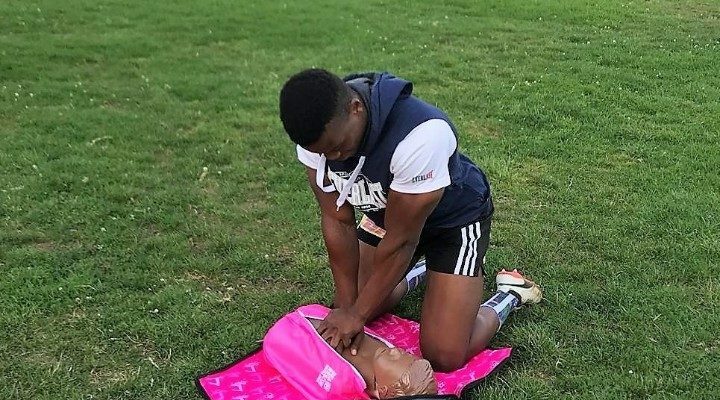 At this point, he is looking for sponsorship to help raise funds for his cause. 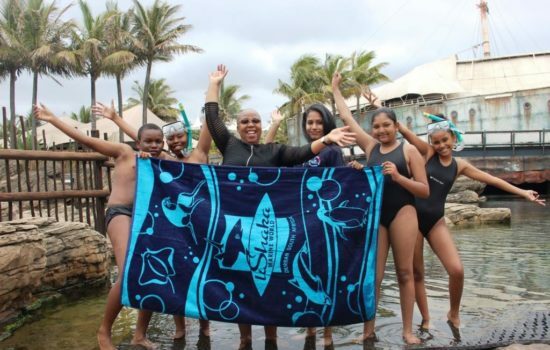 Anyone who is interested in donating or becoming involved can contact Jenny Wentzel on jenny@PCMFSA.co.za or +27 (82) 9903578.